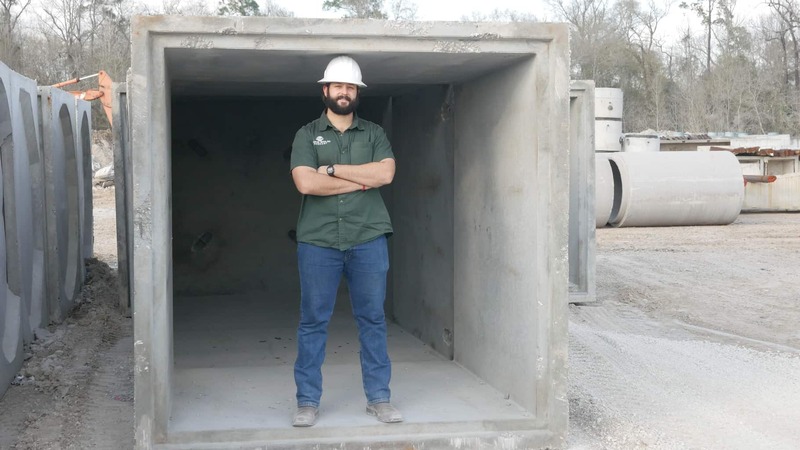 Business owner Michael Bednar, Sr. and his son Michael Bednar, Jr. of Rock Solid Precast (formerly Precast of Houston) work hard to meet the growing demand for a variety of precast products for the storm and wastewater industry. Luckily, they have another “workhorse” on their team — Cemen Tech. Between filling orders, they took some time to fill us in on the tremendous growth of their operation. Tell us about the name of your company? Rock Solid says it all. 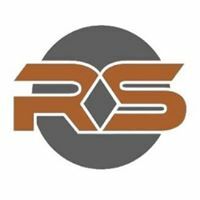 Since starting the business almost 20 years ago when we were Precast of Houston, we have built a rock solid reputation for quality products. We owe much of that reputation to our 20 plus years working in the precast business, which serves as a rock solid foundation for our growth. How has the company grown in the past two years? For starters, the variety of our product mix has grown significantly during the past two years when we made the change to Rock Solid Precast. Today we sell more than $10 million of manufactured precast products annually. 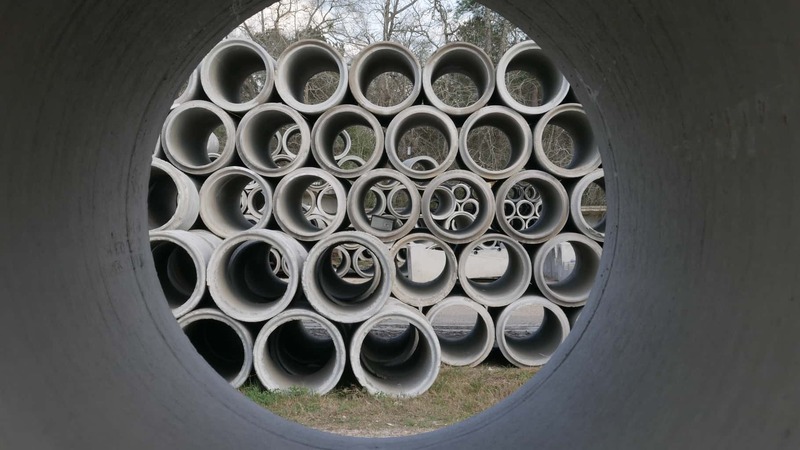 This includes sanitary and storm manholes, catch basins, junction boxes, area and curb inlets, safety end treatments and headwalls. We also have the ability to manufacture custom products of all sizes. As a result, our concrete needs have risen, on some days, to an average of over 100 yards. How did your demand for mixers change as the company grew? is, “Show me one that can outperform Cemen Tech day in and day out and I’ll listen.” So far, I haven’t heard a compelling reason to make a switch because for the cost, you receive the best return on investment in the industry. How has the Cemen Tech mixer helped your reputation? 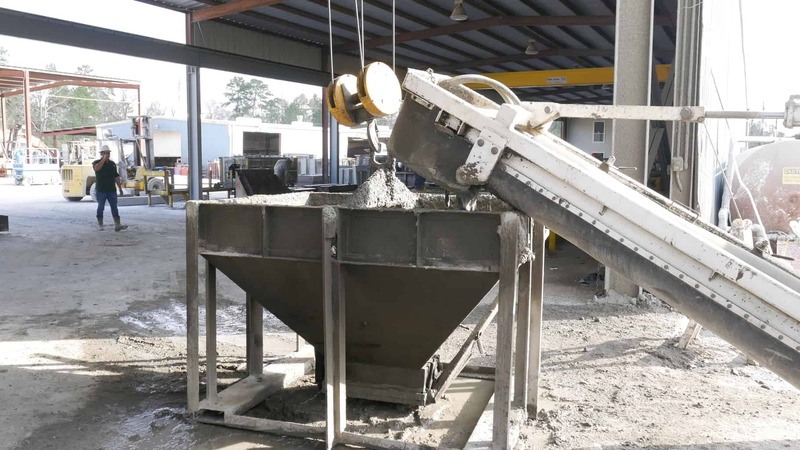 We want to be there for our customers, and having a “workhorse” like Cemen Tech in the plant means we can turn product around quickly and efficiently. I can train people to operate this unit in a day. If there is a problem with the unit, I know I can speak with someone at Cemen Tech who can solve the problem. A regular maintenance program ensures us of continuous production with minimal downtime. That’s probably why I have purchased four Cemen Teach mixers in my past 17 years in the business and why Cemen Tech was the first choice for Rock Solid. What is the biggest challenge you see in the year ahead? Our biggest challenge will continue to be meeting the growing demand for the products we produce. We can’t compromise on quality or ability to fill orders. Cemen Tech will help us meet that challenge by producing the concrete we need to make the products that have earned us our “rock solid” reputation!